16 ways for students to cap this blazing Aussie summer! There’s still time before the Australian summer draws to a close. 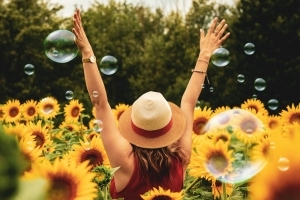 Students on a break from the summer term should take advantage of this last month of summer to let their hair down and pack their summer stuff – hats, sunny outfits, large sunglasses and lots and lots of sunscreen! No need for an umbrella; the chances of rain are practically nil. It’s time to go on one last summer adventure (or two) with friends, classmates and work colleagues before buckling down to a new school term. Students at CIC Higher Education need not go far from Melbourne to experience what the Australian summer has to offer. They can go on a weekend day trip if they’re working during the summer term break. So here are some of the activities that they could organise with friends. 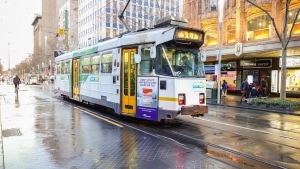 Hop aboard the free air-conditioned City Circle Tram and take a panoramic tour of the city with commentaries about major landmarks and historic sites without having to shell out a dime. Catch an event (or two) at Fed Square (short for Federation Square). Lots of free events are happening here, including guided tours, exhibitions, meditation sessions, boxing and other fitness lessons. This summer, a live broadcast of NBA and test cricket matches are also shown at the Outdoor Cinema – all free of charge! 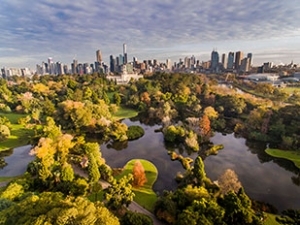 Explore the Royal Botanic Gardens with its more than 12,000 species of plants. Sing along with one of Australia’s 828 species of birds. They’re all over the place – where there are trees, of course. 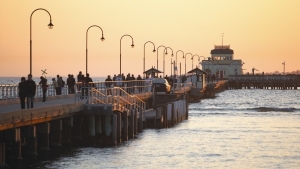 Walk the historic, centuries old St Kilda Pier, soak in the grandeur of Port Phillip Bay with its iconic location near the Melbourne CBD and experience St Kilda Beach’s natural charm. 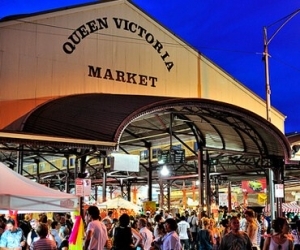 Check out the ubiquitous stalls at the Queen Victoria Market and enjoy the sights and sounds of vendors vying for attention as they try to sell their souvenirs, jewelry, deli goods and other food products. Appreciate Melbourne’s street art in the laneways of Flinders and Hosier and see a good example of a wise use of creative talent. Here’s a complete list of vibrantly-coloured murals on building walls. 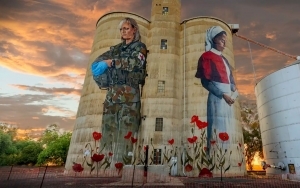 For more of the outdoor-art-gallery experience, follow the Silo Art Trail in the Victorian countryside. Walk the picturesque Southbank Promenade. It’s a good way for students to relax and simply enjoy their surroundings. Stroll along Lygon Street in Carlton and discover Little Italy, even if it’s just to eat pizza and gelato. 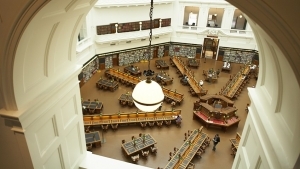 Browse through the State Library of Victoria’s over two million books and borrow one that’s interesting. Then take a self-guided tour of the library and enjoy its 1850s architectural design. 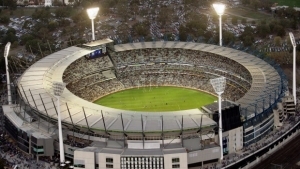 Relive the history of the great Melbourne Cricket Ground with a tour of the entire stadium. Better yet, watch a local cricket match at the MCG. It will be an experience of a lifetime. Feel the vibe of the place and the energy of yelling fans. Take in the view of Melbourne from Mount Dandenong at night. 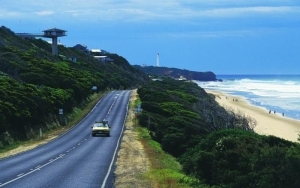 Take a road trip with a group of friends along the Great Ocean Road. 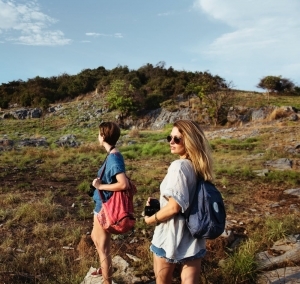 Bask in the picturesque view and run free with lots and lots of stunning, instagrammable photos. Visit the wineries in the Goulburn Valley and sample the different wines on offer. Go on a hot air balloon at the Yarra Valley. 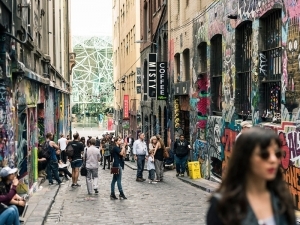 The list of things to do and see in Melbourne is endless depending on the students’ interest and availability. For as long as they are open and willing to explore, they can make this a blazing summer to remember!